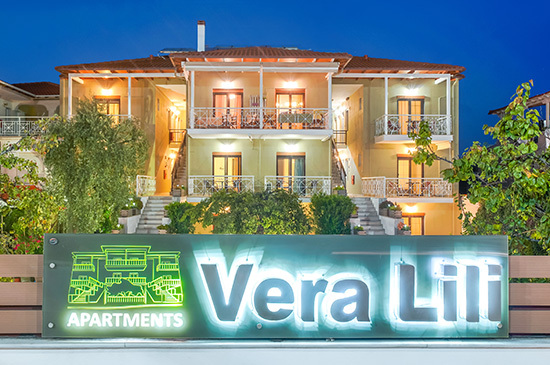 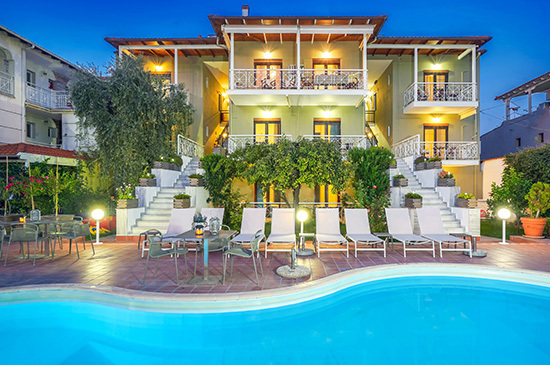 Vera Lili Apartments are situated in a quiet and convenient location near the village center of Limenas, Thassos. 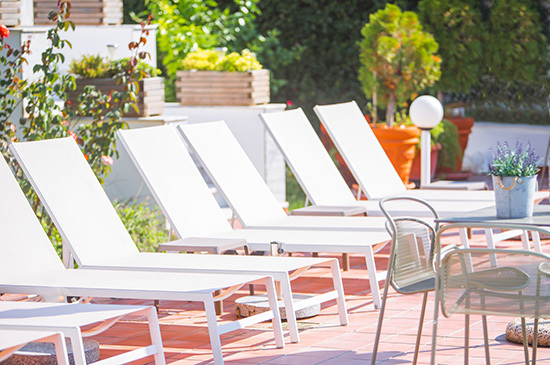 Our 20 modern and comfortable equipped apartments along with our cozy atmosphere will give you the feeling that you are staying with friends. 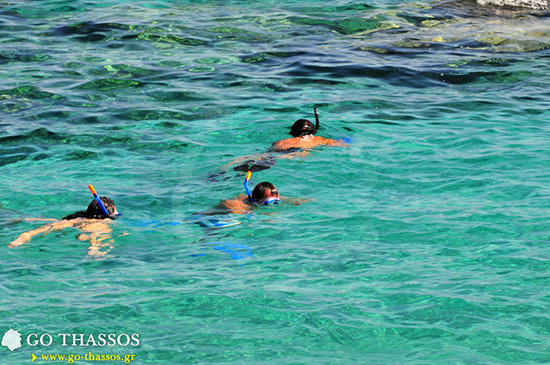 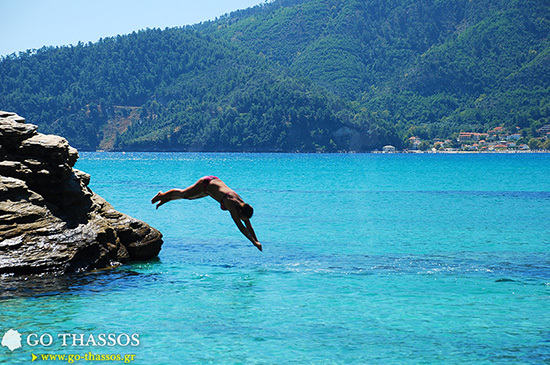 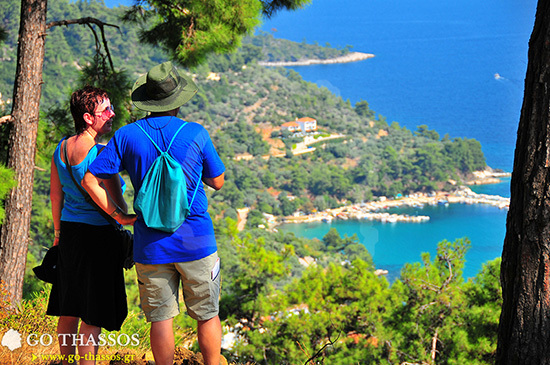 We offer many comforts in order to give our guests the most unforgettable holidays on Thassos. 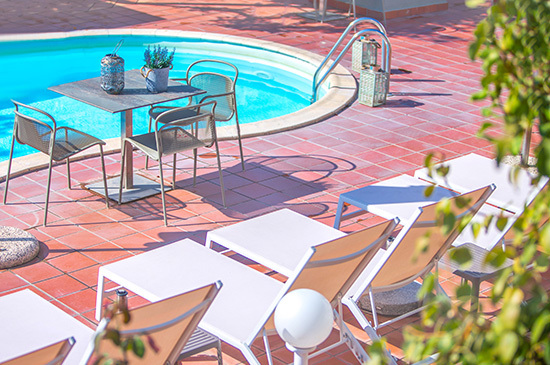 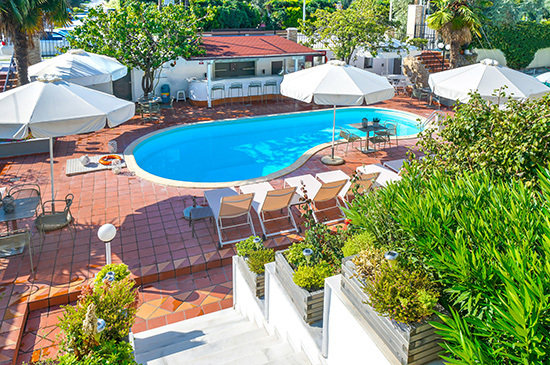 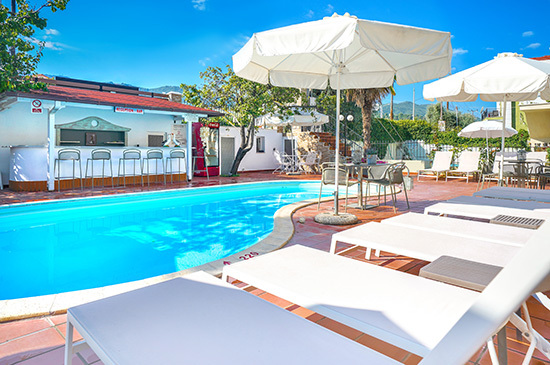 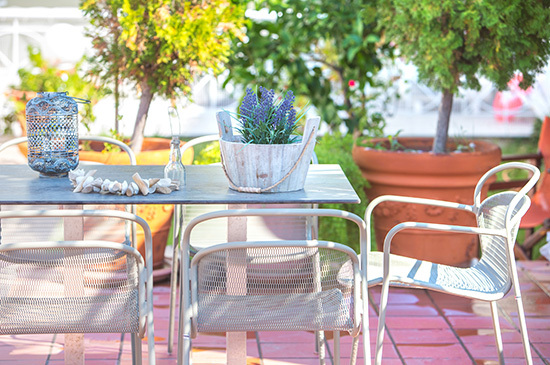 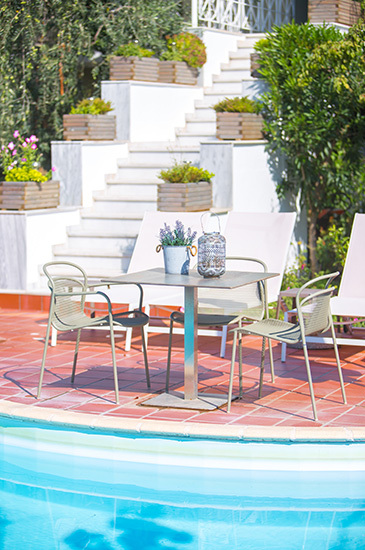 We have a beautiful garden with a swimming pool, sunbeds and umbrellas, a pool bar serving coffees, drinks and snacks at all hours of the day, at an extra cost, we serve breakfast for those that want to start their days right. 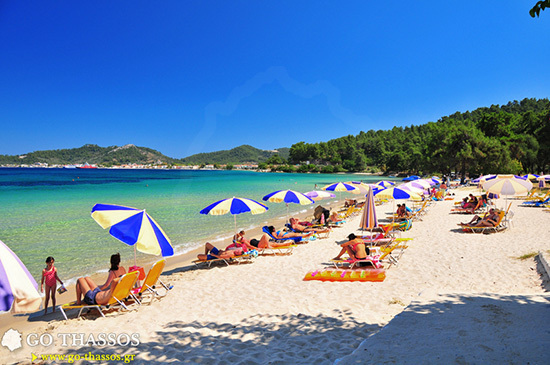 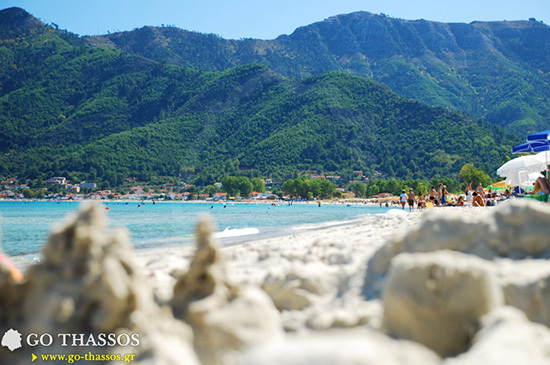 Our location is perfect from which to start your exploration of Thassos and its natural beauties, historical riches, great beaches and picturesque villages. 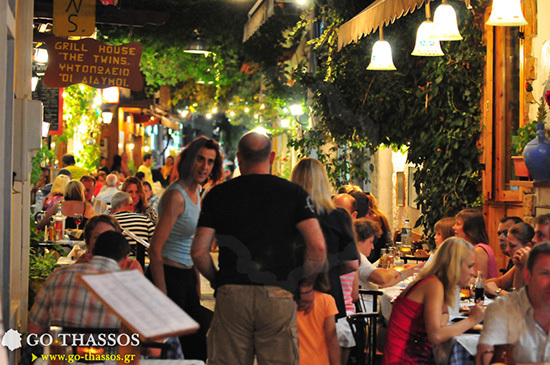 We are just 220 m. from the sea and less than a 5-minute walk from restaurants and nightlife. 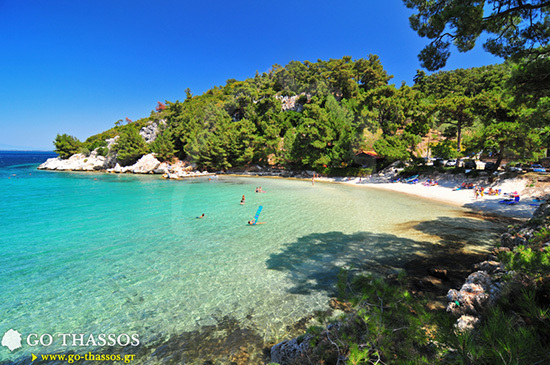 The ferry port is just 350 m. away and the island's peripheral road is only 370 m. away. 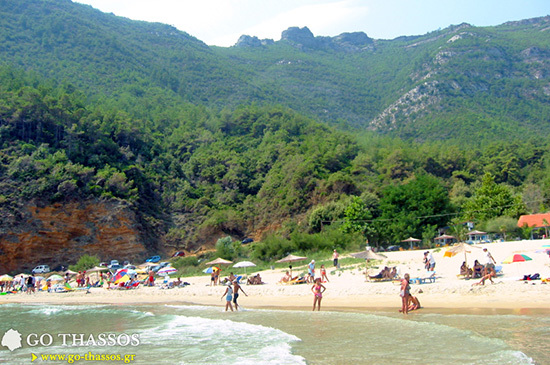 The most popular tourist attractions can be found in the old part of Limenas, just one kilometer away. 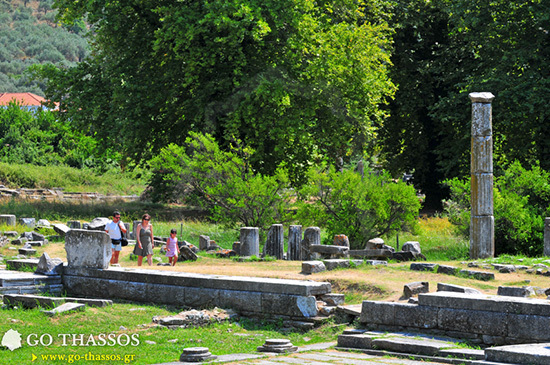 There you can enjoy the historical treasures of Thassos like the ancient military harbor, marketplace, Acropolis, amphitheater, and a wonderful archaeological museum full of ancient artifacts and a wealth of information.